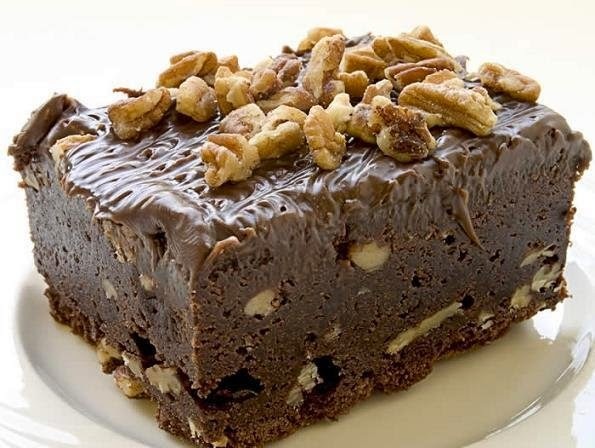 Yummy Chocolate Brownies is a very delicious, tasty dish. Everyone loves this chocolate brownies.Its very easy to made. You can made it at home with less time. Served it on an occasions . Here are simple steps to make this yummy chocolate brownies at home. we make this chocolate brownies in a oven.It is a great sweets sharing this with your friends and collect their praises. it take a very less time and make your occasion a very special. In this we use a walnut to give a taste. To make this homemade yummy chocolate brownies, preheat the MWO on convection mode setting on medium . Grease a baking pan 9″x 9″x 2″ . In a bowl, beat the butter and sugar till tight. 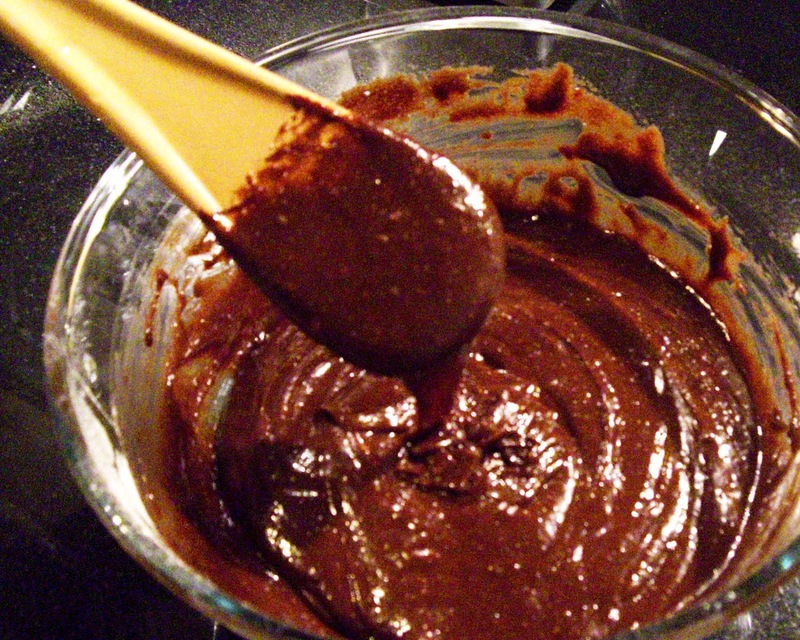 Add the cocoa powder, baking powder and salt . Fold in the flour and nuts . Garnish it with some walnuts. Bake on convection on medium for 30 minutes . The less you fuss about this recipe, the better it will turn out . The brownie is actual a fade chocolate cake. The great thing about a perfect brownies is you don’t need fancy chocolate; any good cocoa out of a tin is fine. 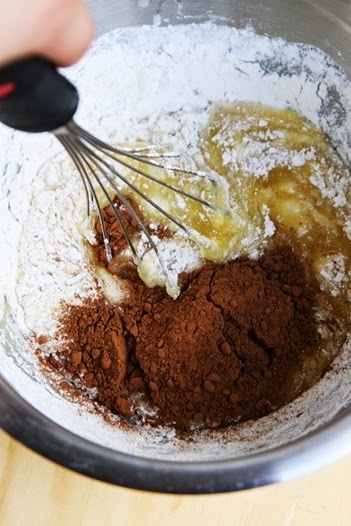 If it is not too dark, add 1/2 tbsp instant coffee powder. Do not leave the brownies in the oven for a minute longer than necessary. It should always be a little gooey in a center. Brownies don’t need refrigerator; they stay moist and gooey in an airtight container at room temperature . This is a perfect convection cooking. when you microwave a brownie, it set like a cake, preventing the center from remaining gooey.